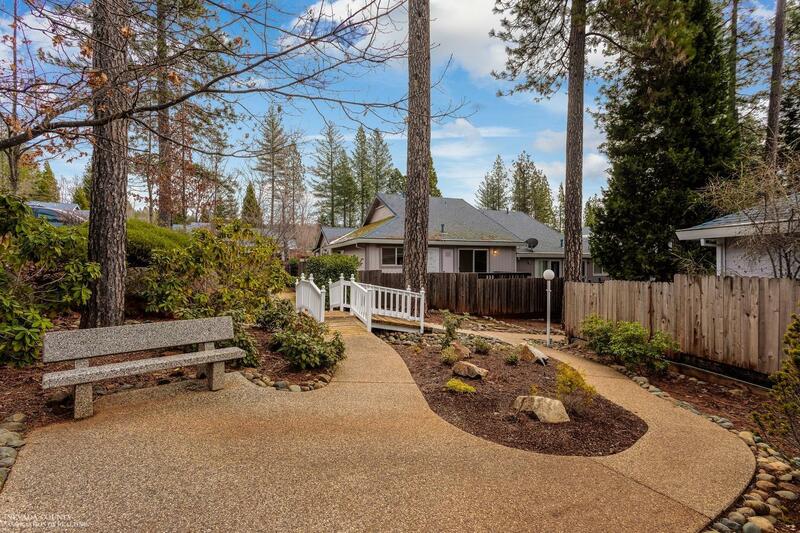 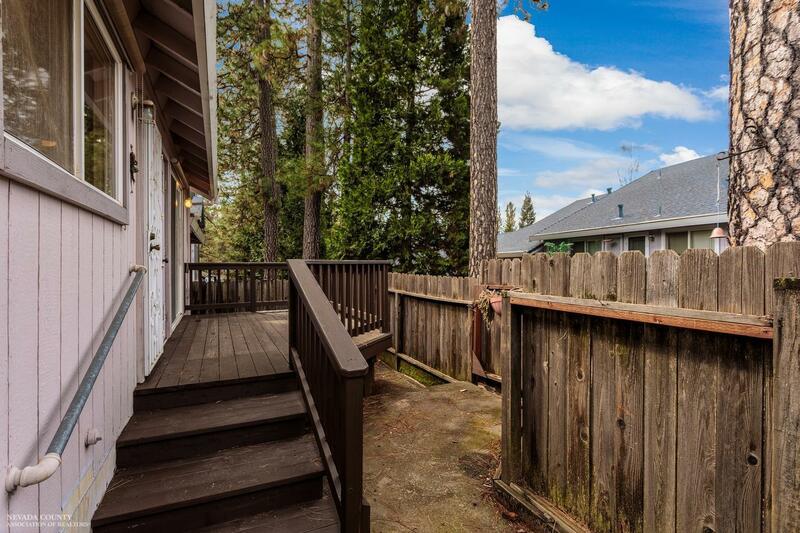 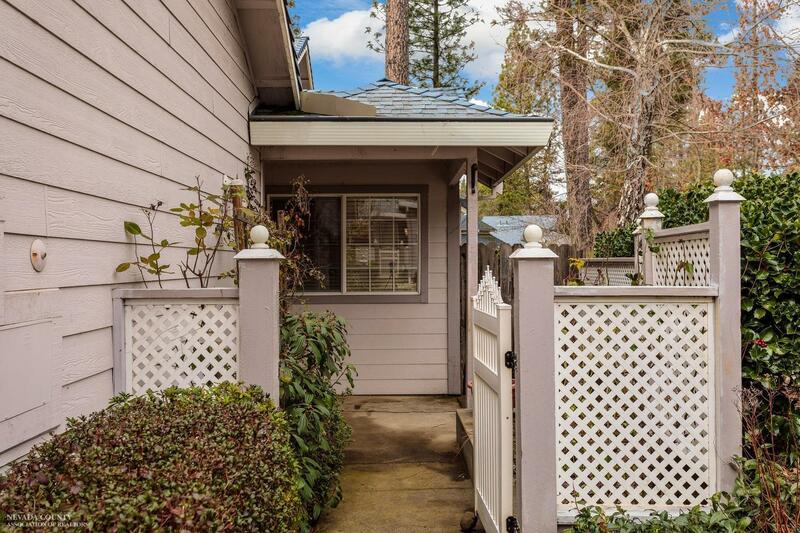 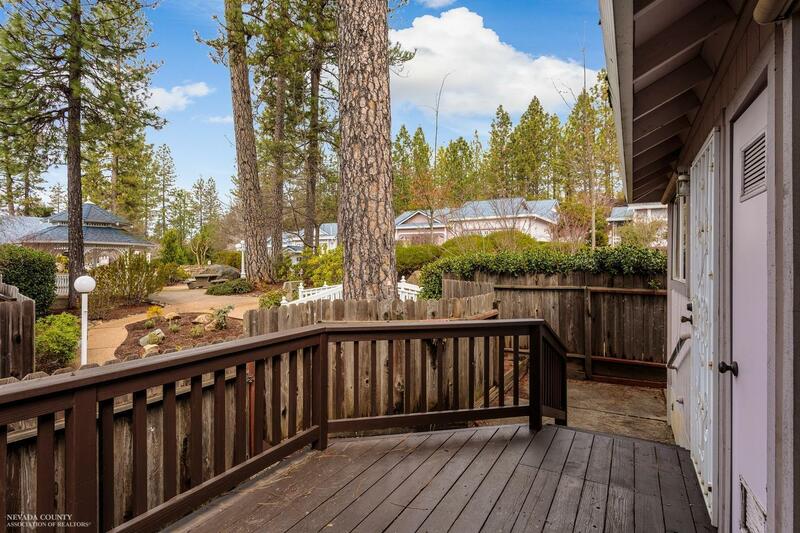 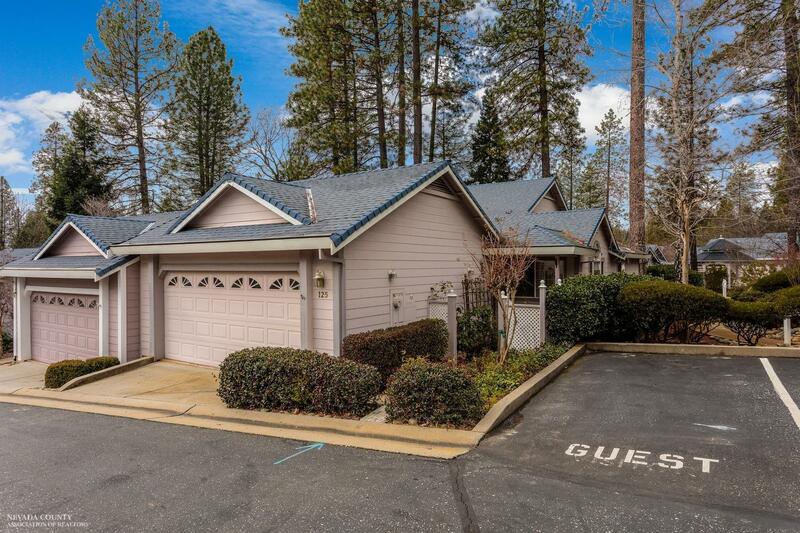 Charming single level end-unit home in highly desirable neighborhood minutes to downtown Grass Valley and highway access. 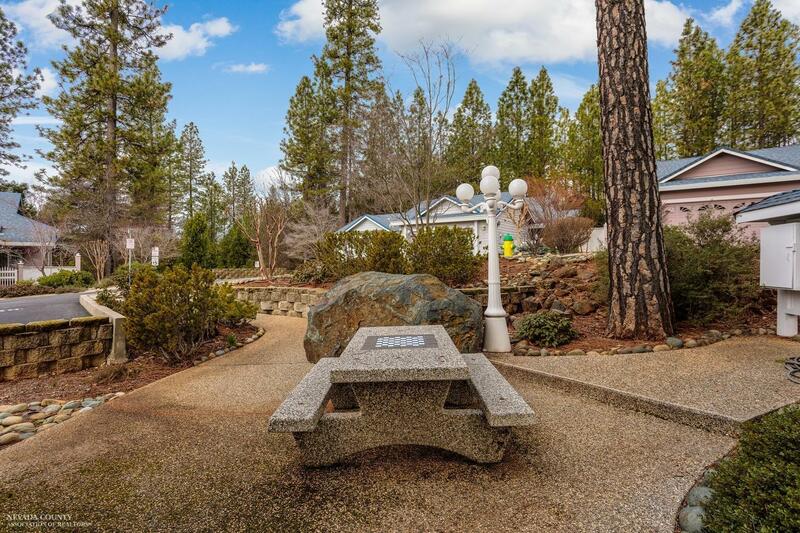 The Gazebos subdivision is a lovely community within city limits close to shopping and restaurants. 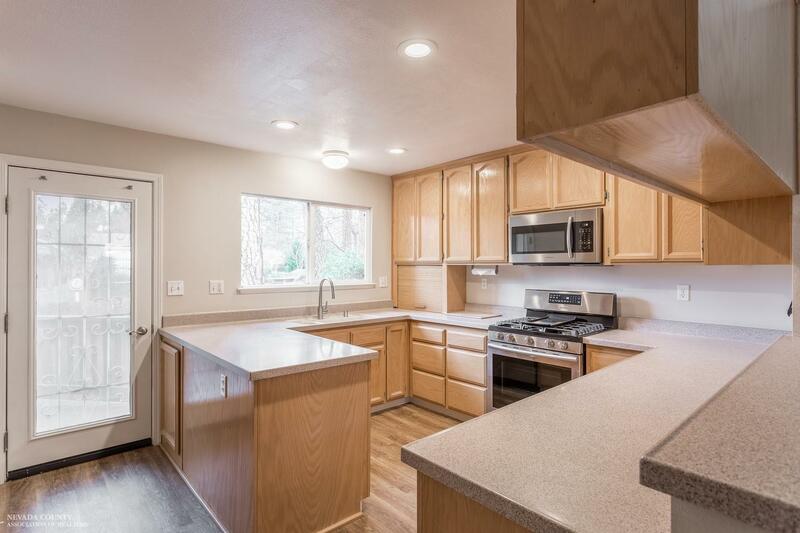 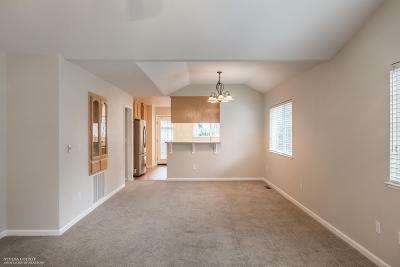 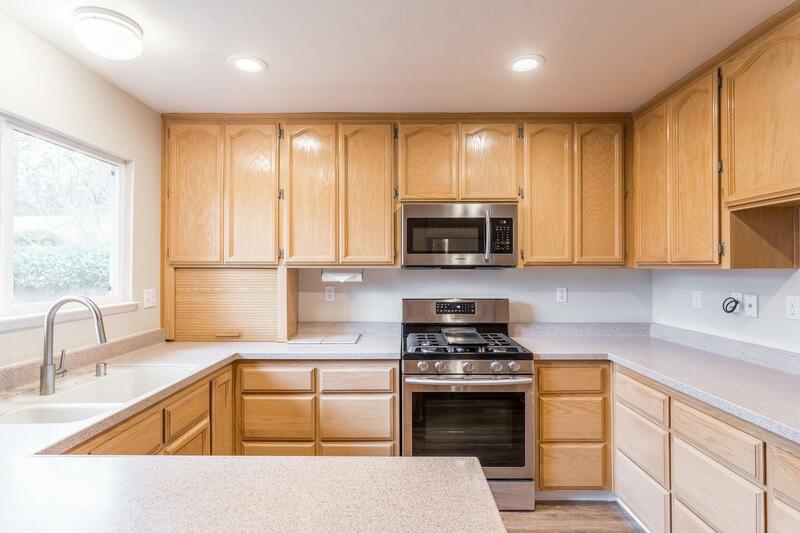 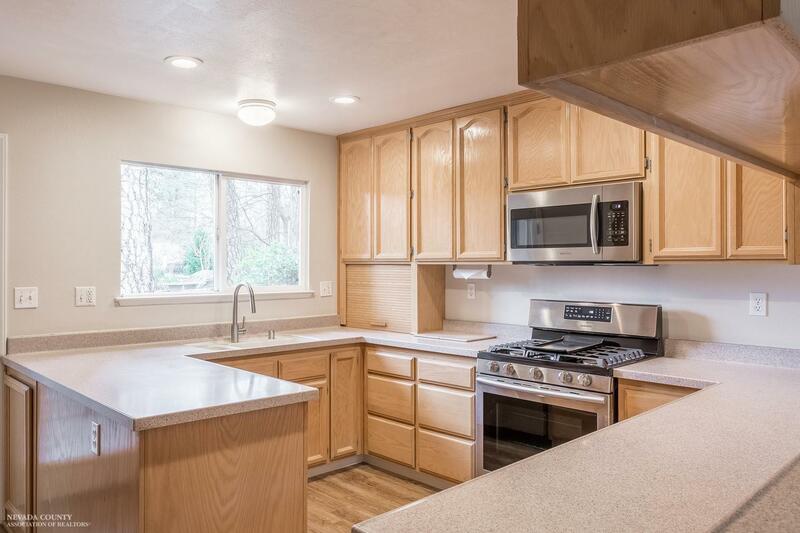 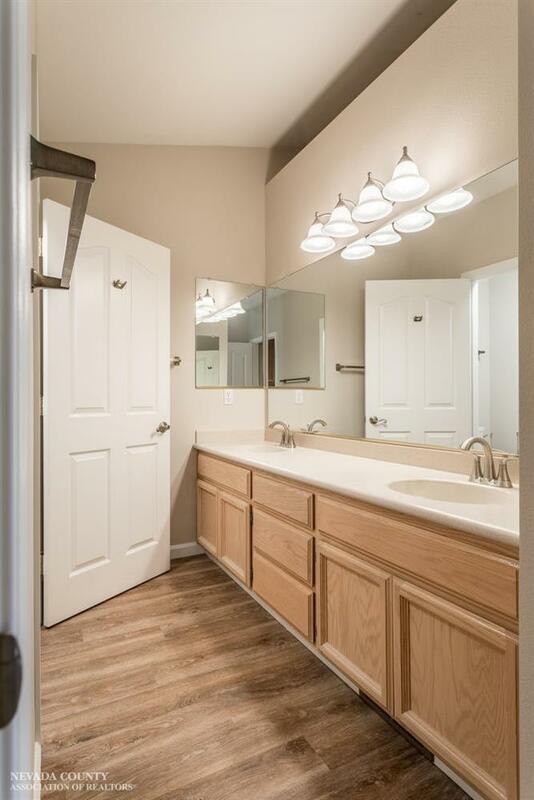 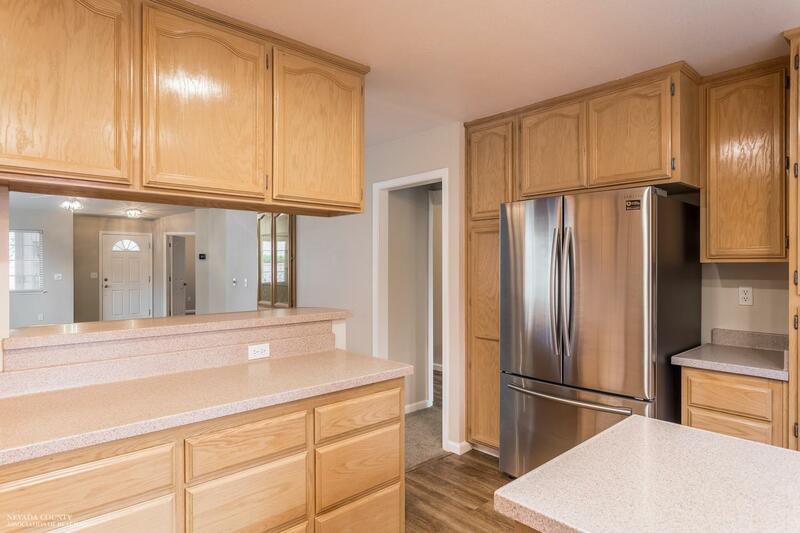 This home has been recently spruced up with new paint, flooring and appliances and is move-in ready! 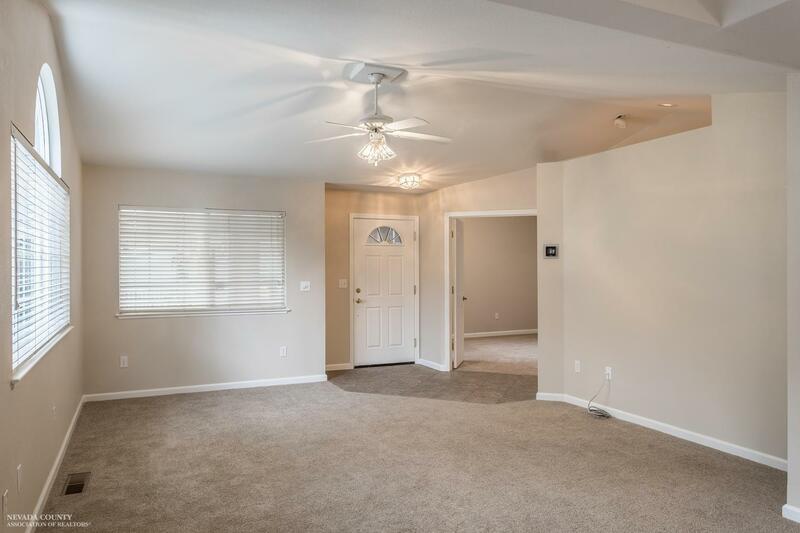 Stroll through the gate to the front door and enter to a spacious great room with high ceilings and elegant built-in display cabinets. Enjoy the brand-new stainless-steel refrigerator, oven/range and built-in microwave. 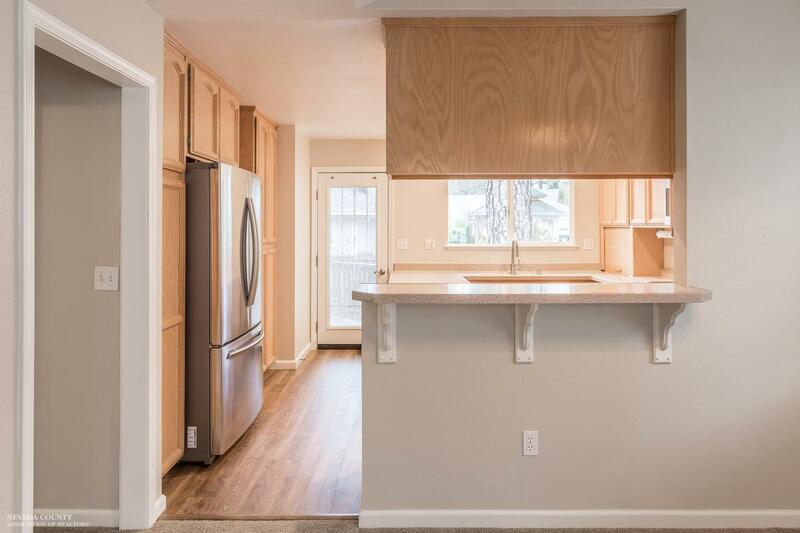 There's plenty of storage and counter space in the kitchen. 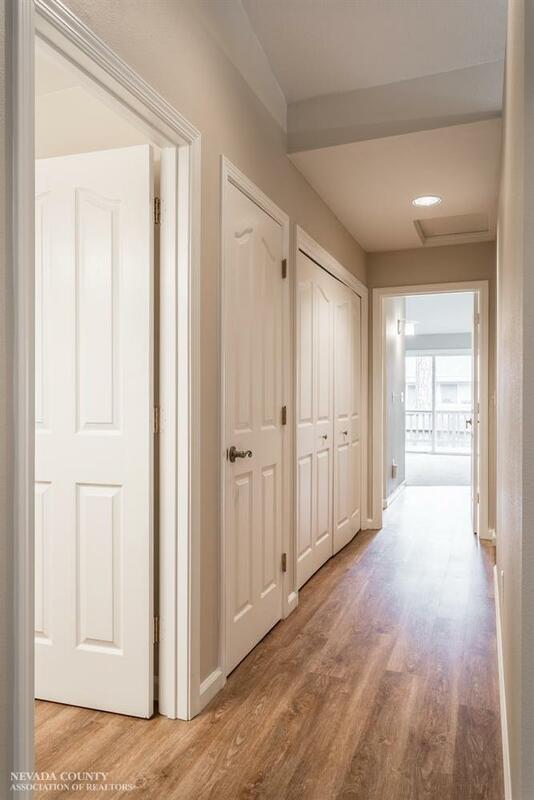 New vinyl plank flooring adds a modern touch as you meander down the hall from room to room. 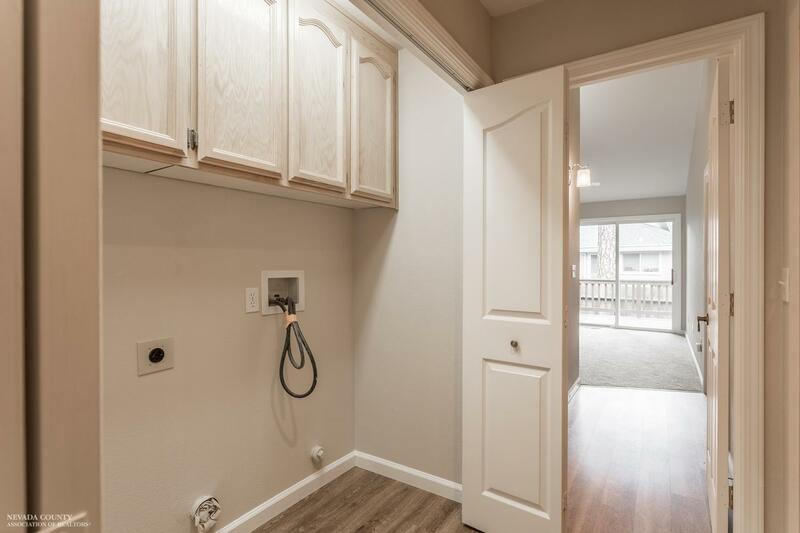 Upgraded access has been made from the master to the living room w/ a pocket door. 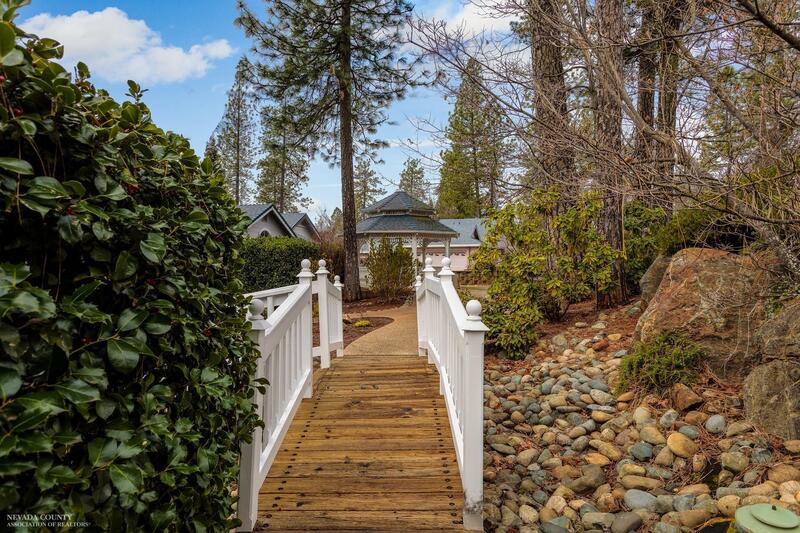 Spend your mornings with a cup of coffee relaxing on the back deck or wander out to one of the communal gazebos and take in the fresh air. 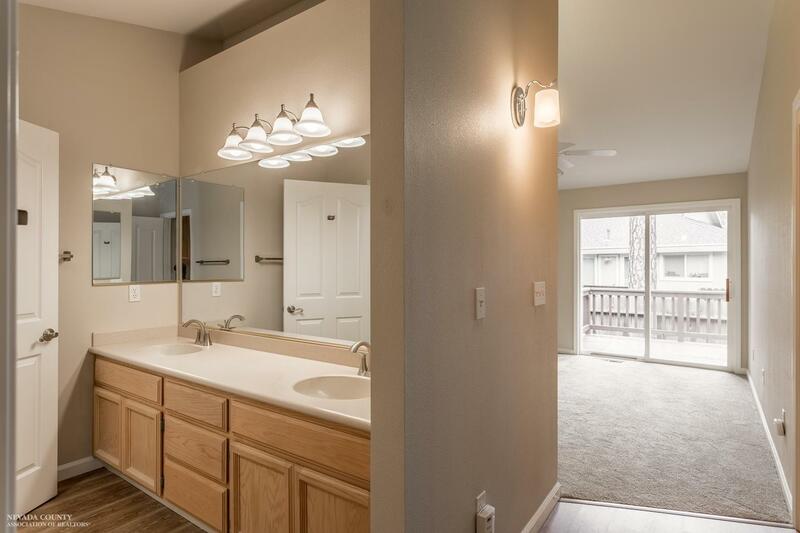 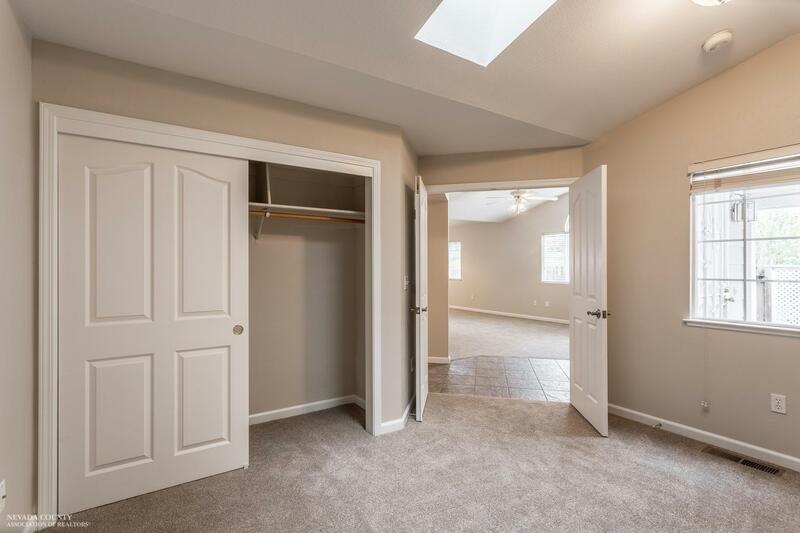 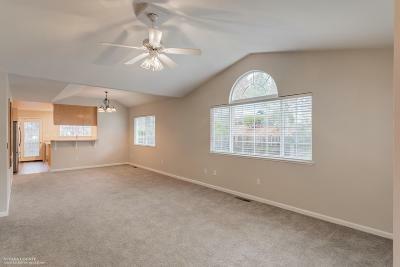 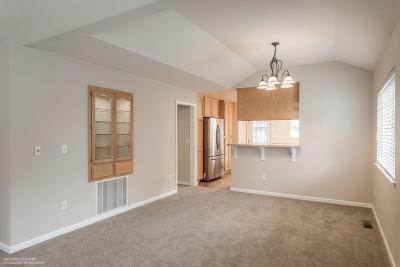 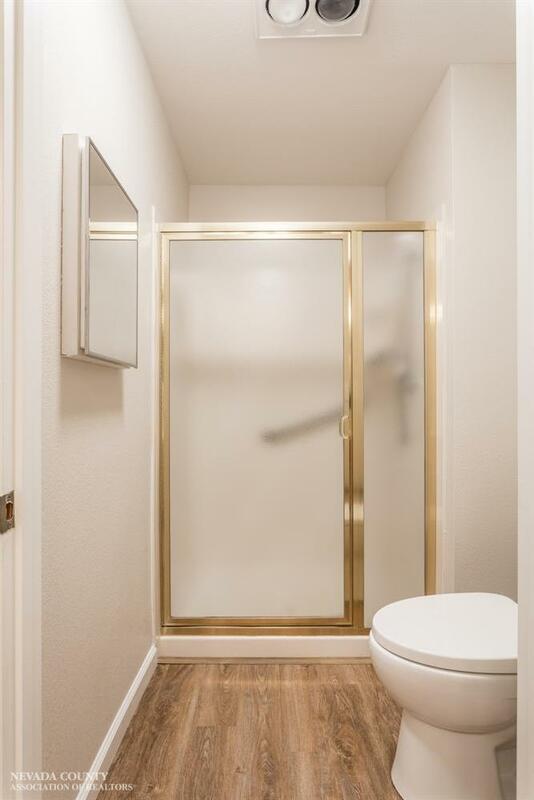 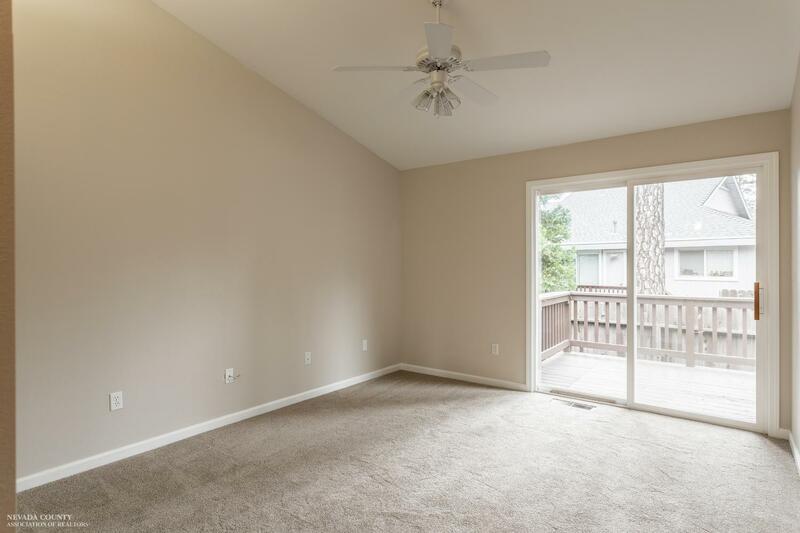 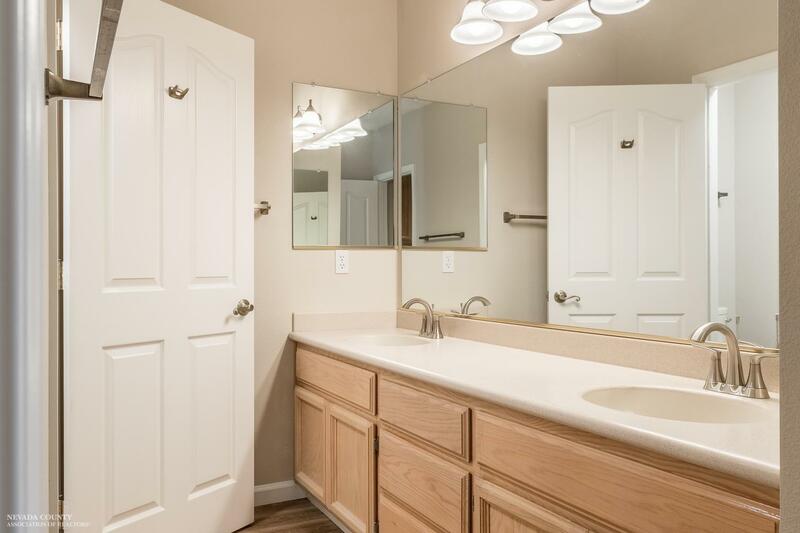 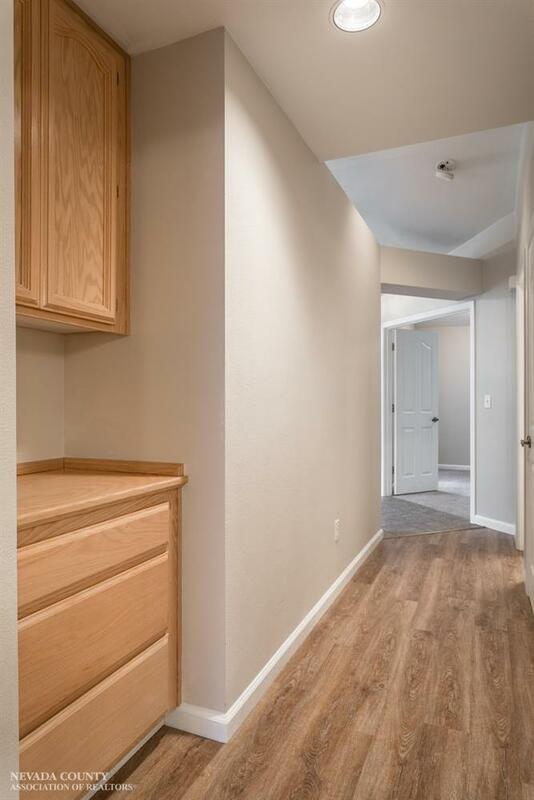 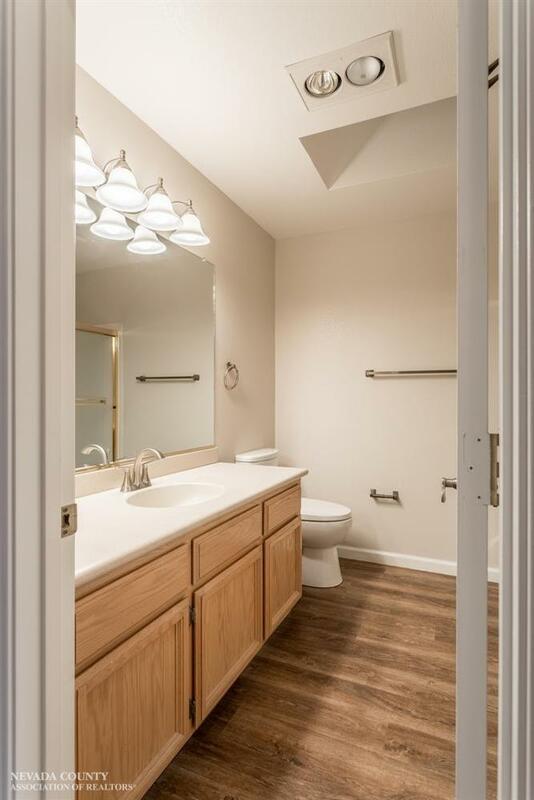 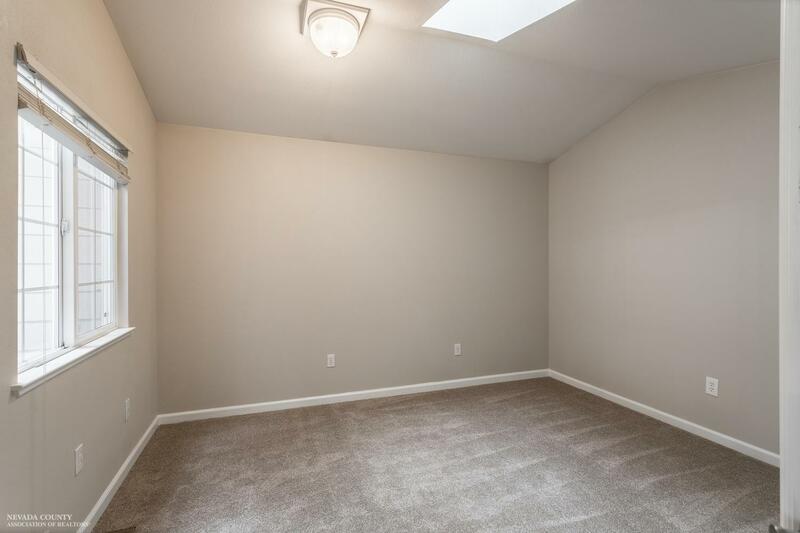 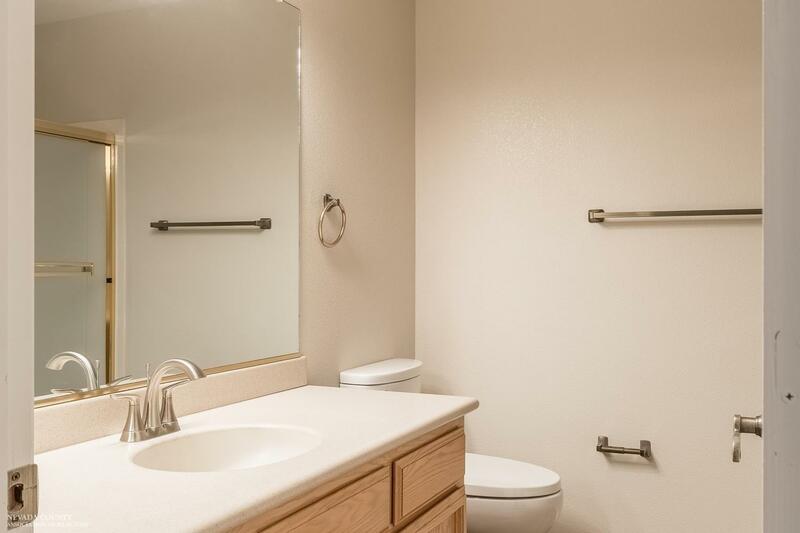 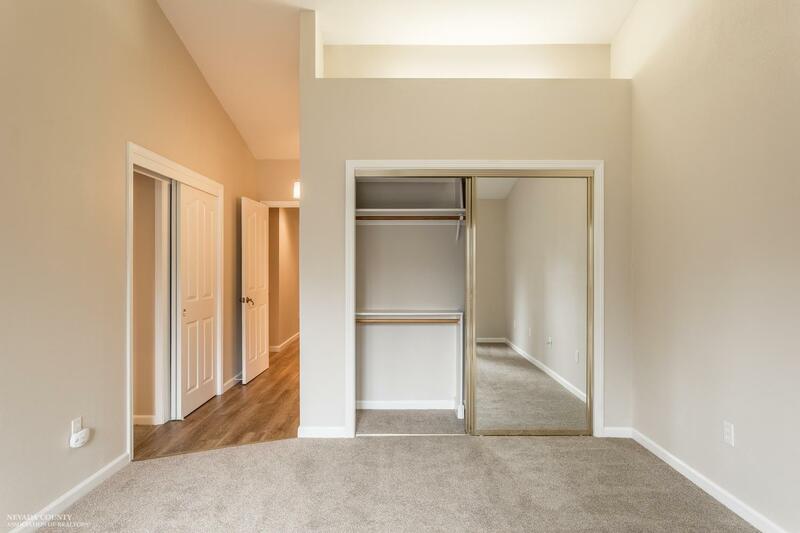 You'll love the roomy two car garage and additional guest parking right next door.